The Codex Ixtlilxochitl is an early 17th century codex fragment detailing, among other subjects, a calendar of the annual festivals and rituals celebrated by the Aztec teocalli during the Mexican year. 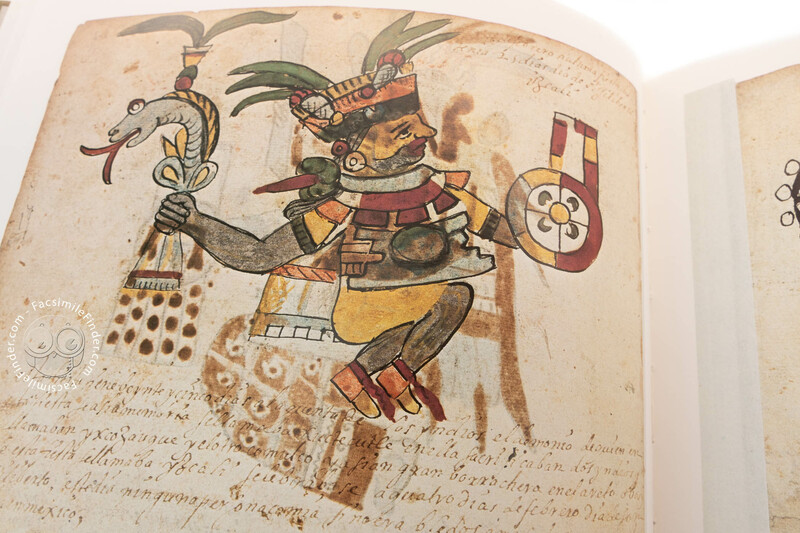 Each of the 18 months is represented by a god or an historical character. 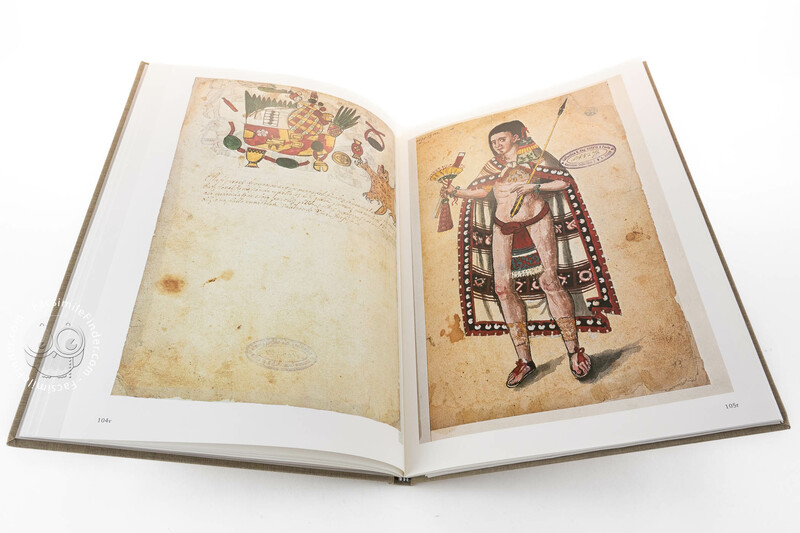 Written in Spanish, the Codex Ixtlilxochitl has 50 pages comprising 27 separate sheets of European paper with 29 drawings. 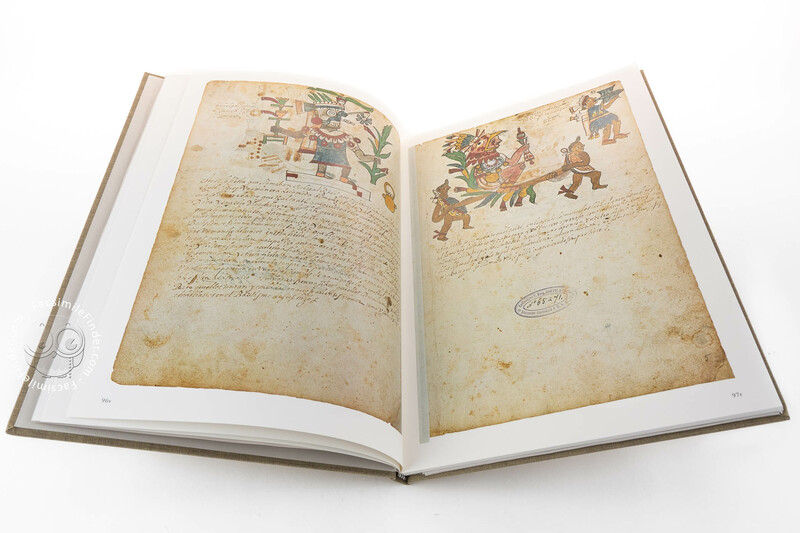 It was derived from the same source as the Codex Magliabechiano. 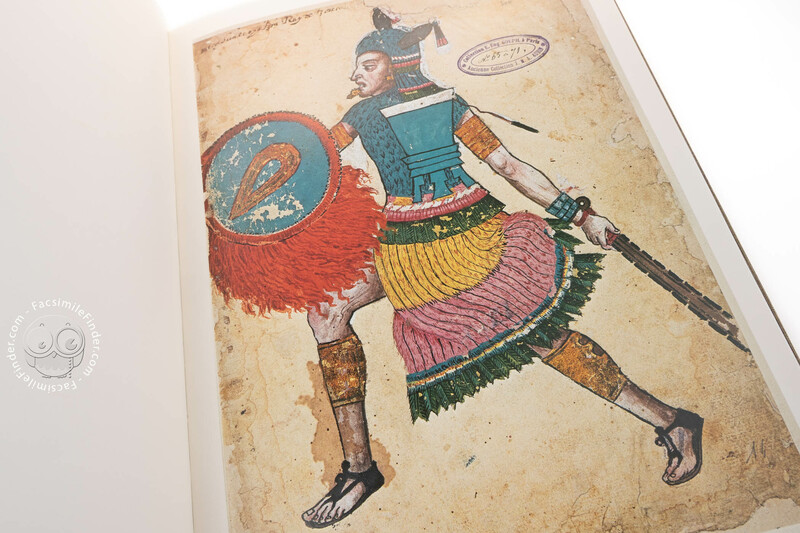 It was named after Fernando de Alva Cortés Ixtlilxochitl (between 1568 & 1578 – c. 1650), the author of “Obras Historicas” and a member of the ruling family of Texcoco. 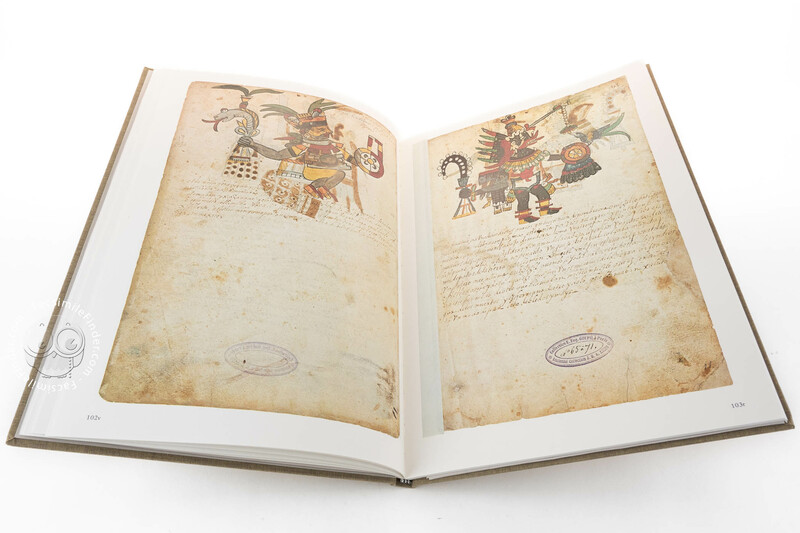 The manuscript consists of four different sections, all written out and illustrated on European paper, of which at least the first section is fragmentary. 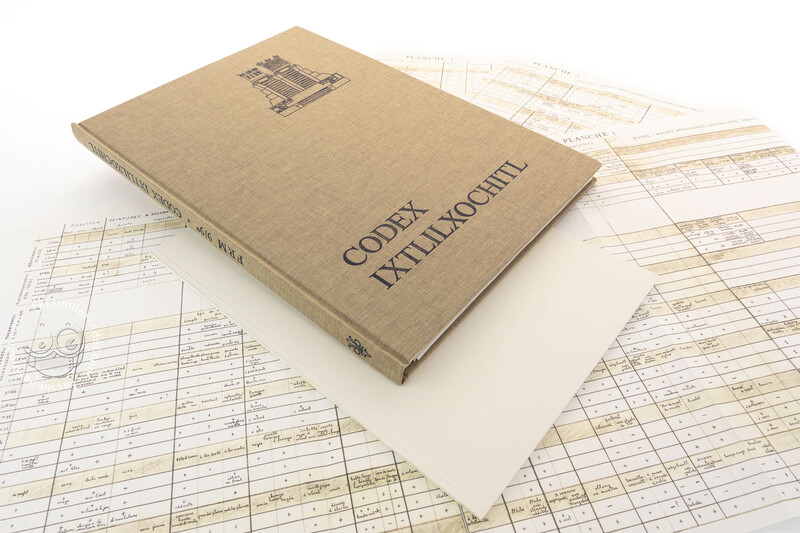 Manuscript book on paper − 34 × 24 cm − 50 pp. 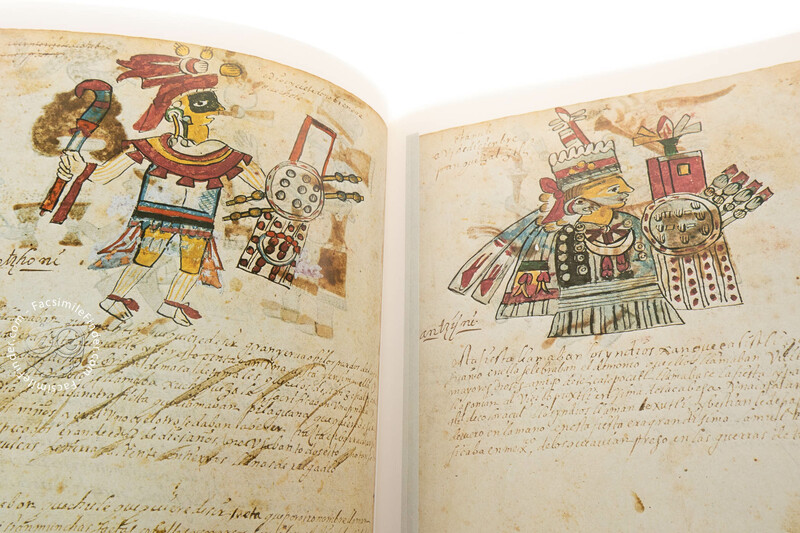 This is a partial facsimile of the original document, Codex Ixtlilxochitl: the facsimile might represent only a part, or doesn't attempt to replicate the format, or doesn't imitate the look-and-feel of the original document. 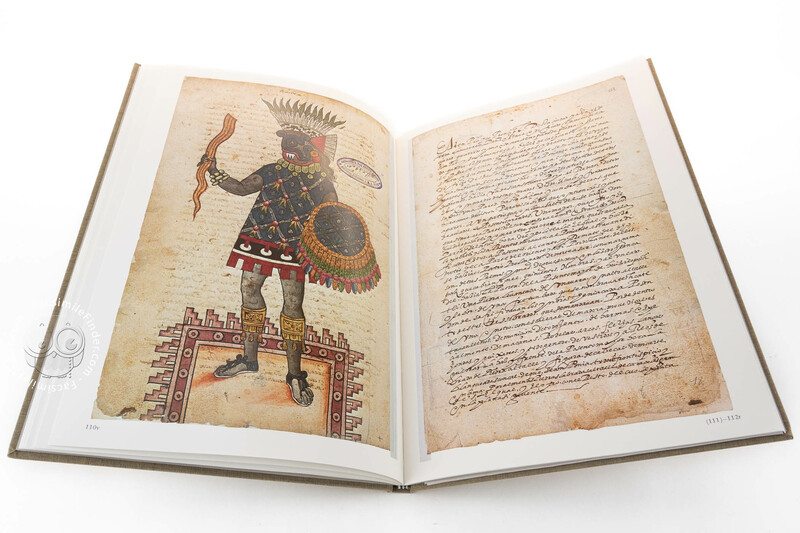 This facsimile edition reproduces only ff. 93-122 from the original document. 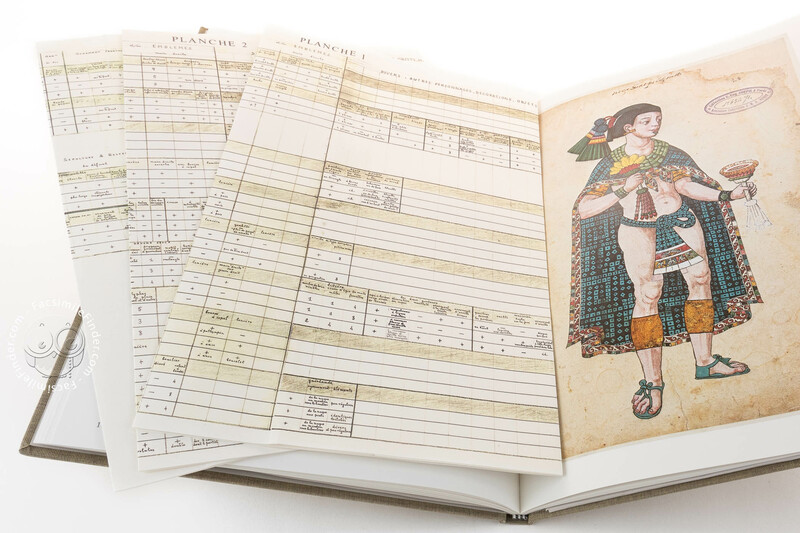 The facsimile is partially colored: sections 1–3 have been reproduced in full color, section 4 is in black and white.